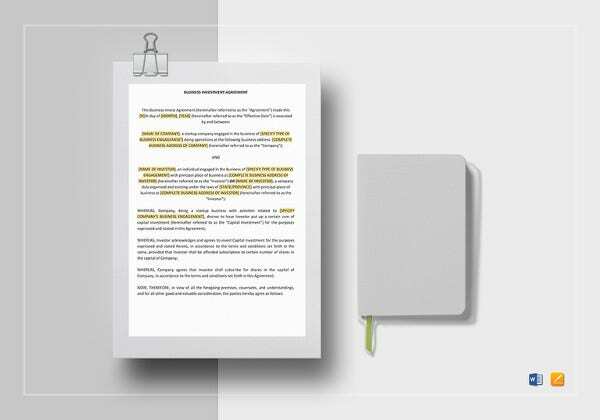 Lenders as well as borrowers are never in a messy, if they have a well documented loan agreement in place. 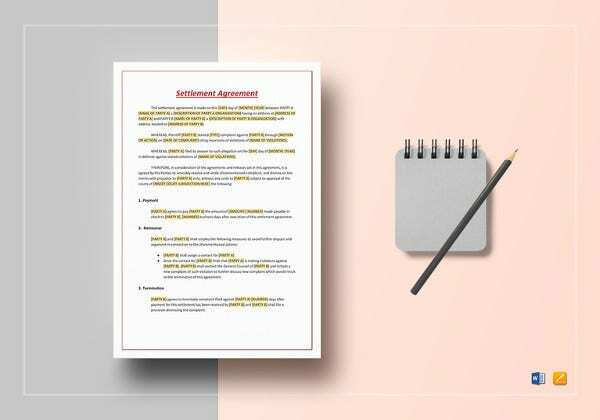 Loan agreement samples is made to protect the lender with clearly defining the amount to get from the barrower at periodic schedules, as well as the borrower can track the repayment schedule. Home, Personal, Business, Educational, Jewellery, Vehicle, Furniture and Home Appliances loans are some of the loans categories that we come across in our daily life. 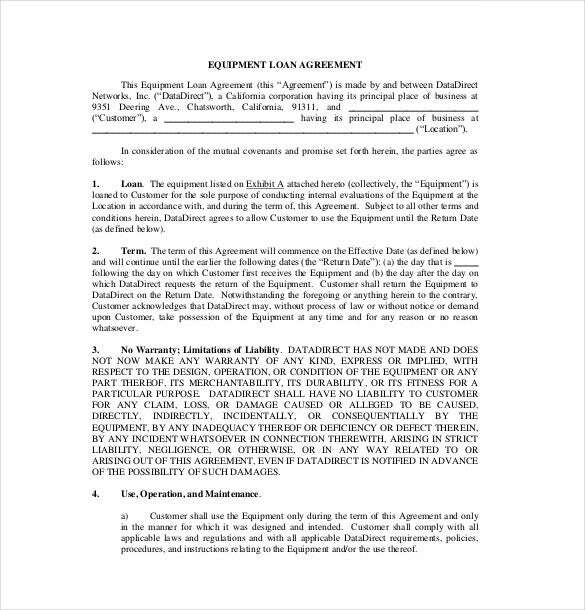 You can also visit Lease Agreement Template. 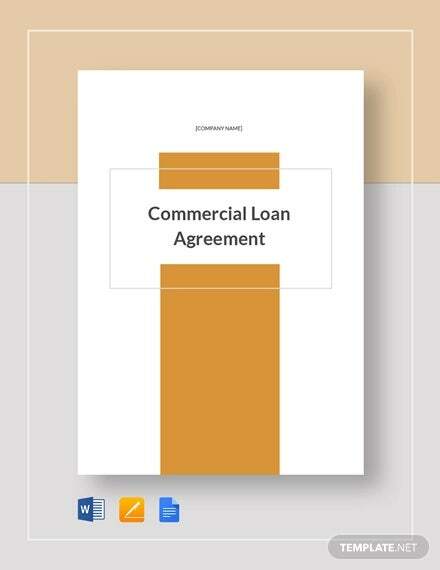 Have a look at our samples and examples for your own loan category, before documenting it. 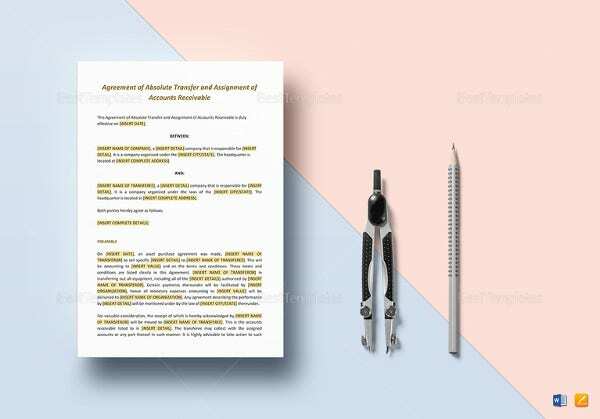 Download the Agreement Templates and use them by amending or make any enhancements to it. 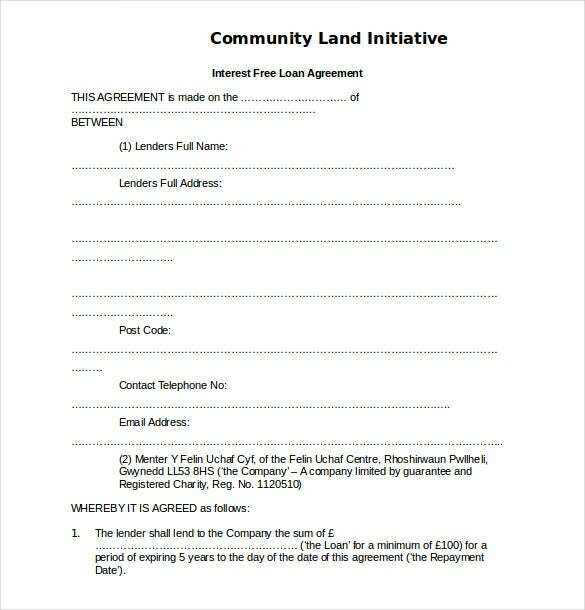 felinuchaf.org | This sample template lean agreement form can be used for community initiatives to help build up the people with interest free loans. 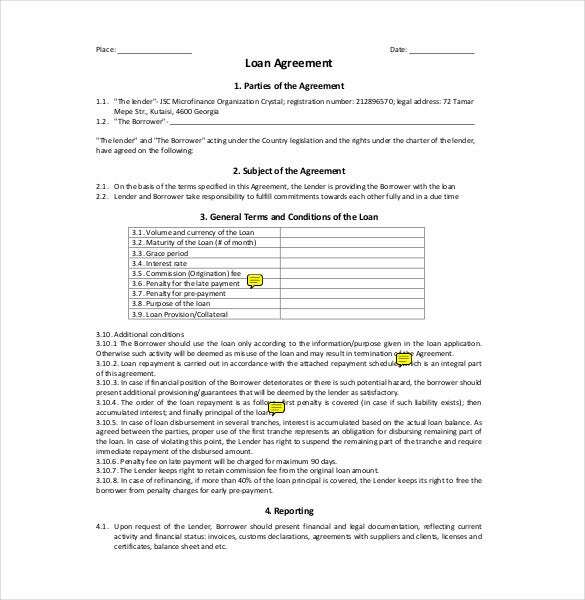 It is a simple an d easy to understand loan agreement form. 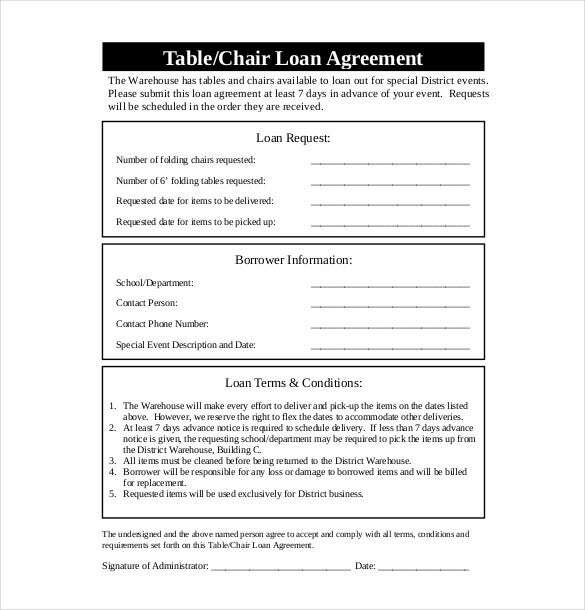 gesd40.org | In order to get free tables for an event within the District this form can be used. 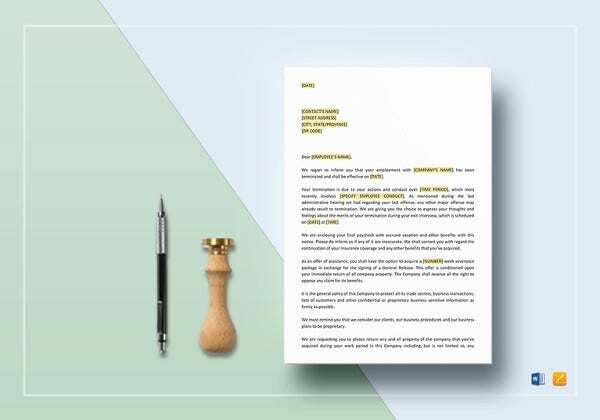 The example here clearly illustrates how straight forward the form is and can be downloaded in PDF format. 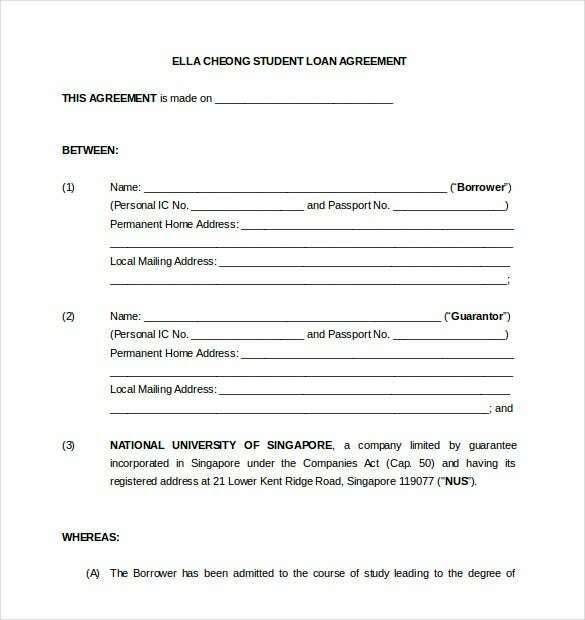 law.nus.edu.sg | A student can use this sample loan agreement template to apply for a loan in Singapore. 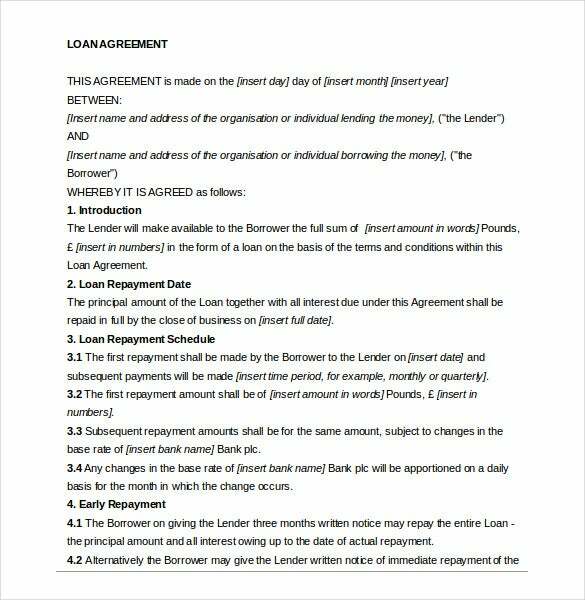 It includes the lender details, the student details and the guarantor information that is relevant to this agreement. 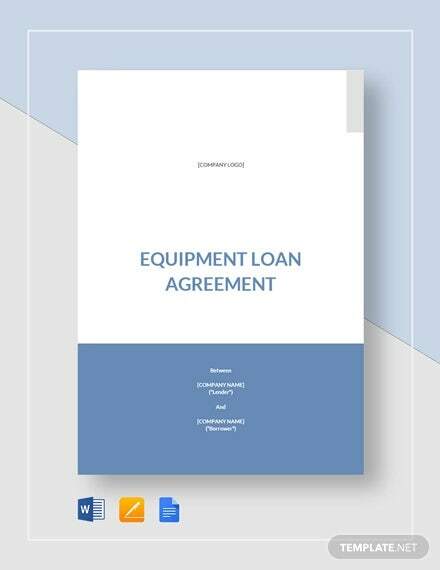 ddn.com | If you want to give equipments on loan to users, this example template can help you along. 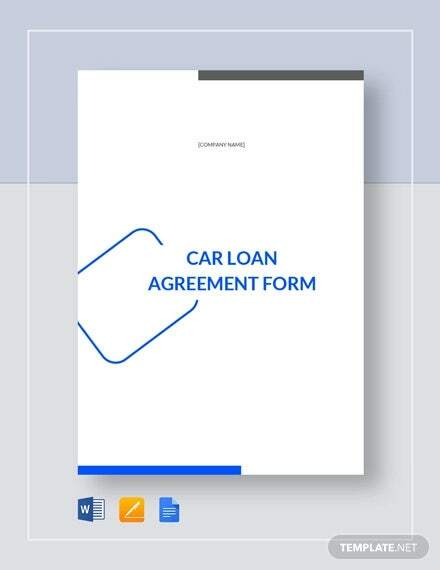 It covers issues like the agreement party details, the terms and conditions of the loan and warranty information. 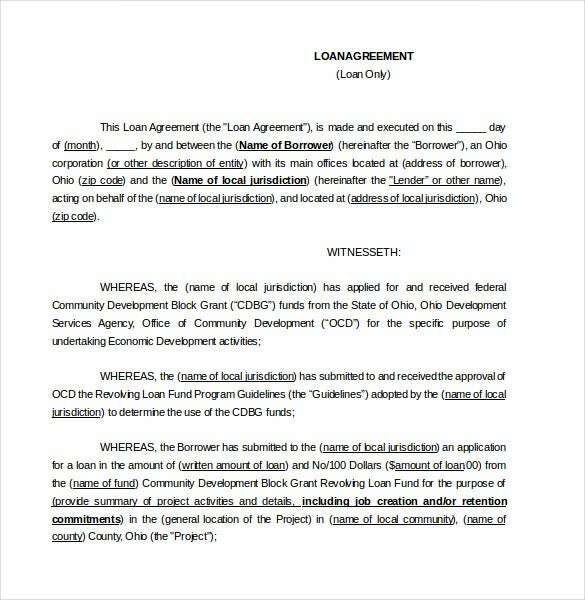 development.ohio.gov | Anyone can use this sample loan agreement template to make the type of loan agreement they desire. 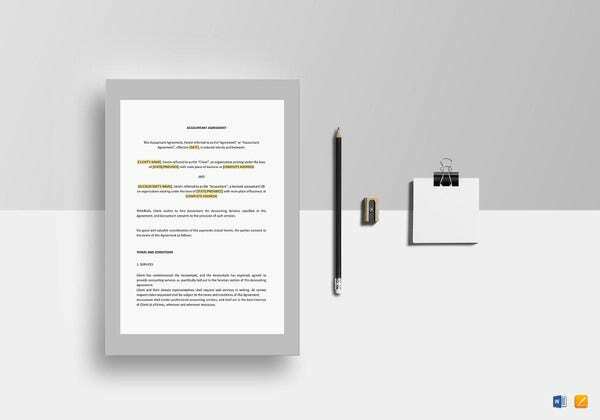 It is customizable Word document including the terms, loan amount and duration and guarantee information. 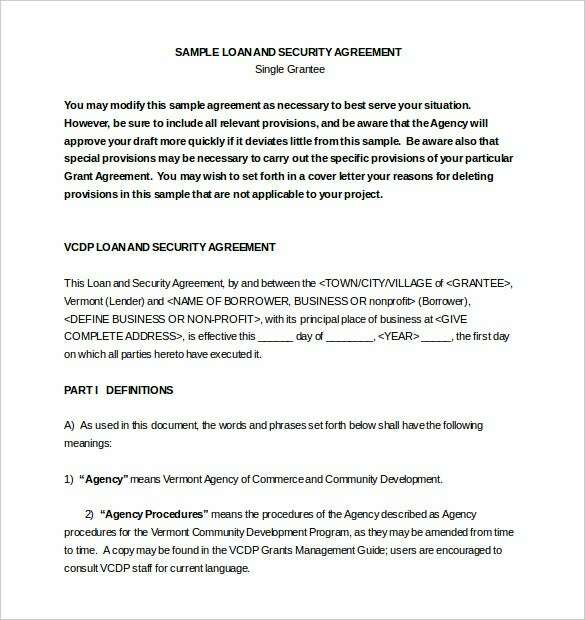 accd.vermont.gov | In order to create a legally sound loan agreement that covers the security of the loan, this example template can guide you all the way. It specifies the loan terms and security very clearly. 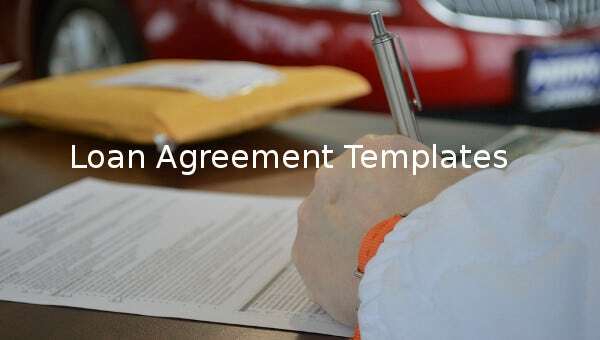 compactlaw.co.uk | With this sample loan agreement template, you can customize the document to make an airtight agreement that covers every aspect including loan amount, repayment period, security, interest and early repayment reprieves. 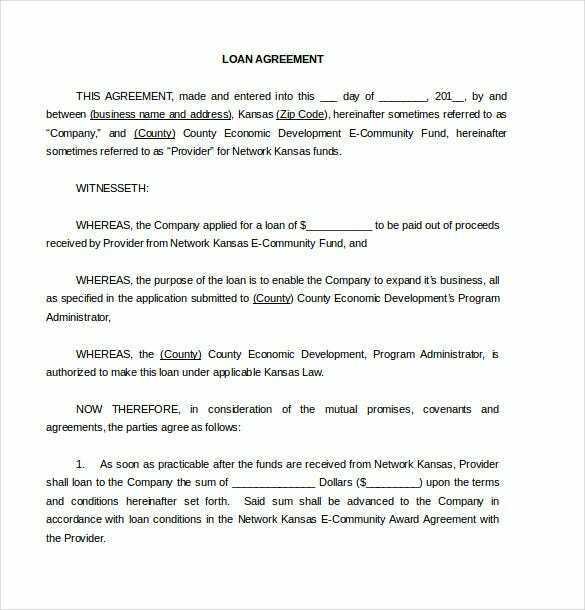 networkkansas.com | If you want to get the best loan agreement form for community support to businesses, this example fits the bill. It is designed expertly to cover the major issues like parties involved, the repayment schedule among others. 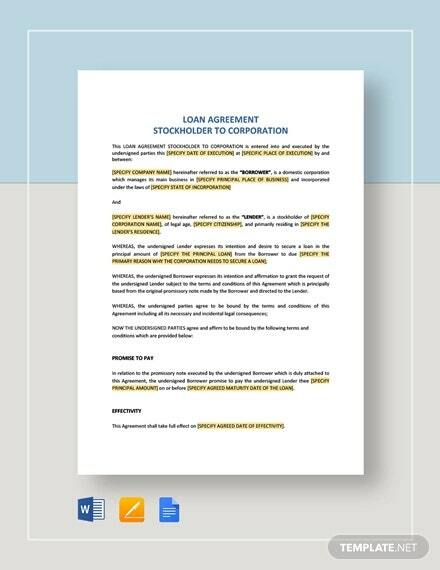 smartcampaign.org | Available in Excel, this editable smart loan agreement is designed to include the loan terms in a simple table for ease of understanding. 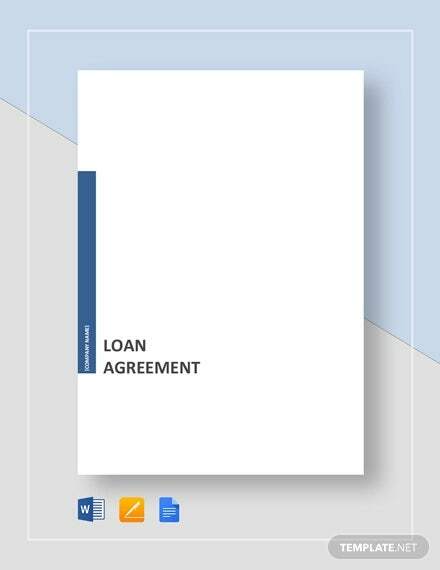 Anyone can use the example to create a unique loan agreement. 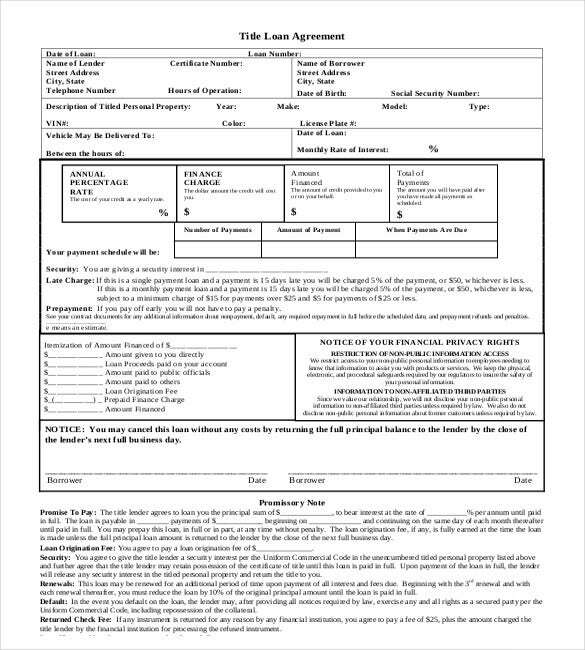 finance.mo.gov | As a lender, this sample loan agreement form is the best as it covers every small detail. It includes the personal details of the borrower, the lender details, the loan repayment terms like interest and monthly repayment amount.